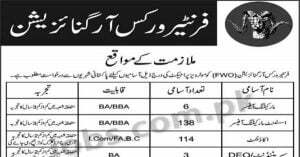 Complete list of all Jobs in Pakistan 2019 in major public sector organization, top multinational companies, NGOs and private sector. Here you can find collection of major Govt departments, organizations and latest job openings recently published. Find current openings and job vacancies in Karachi, Lahore, Islamabad, Peshawar, Quetta, Faisalabad and other major cities. 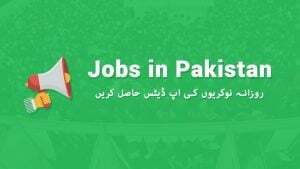 Jobs in Pakistan are updated daily from authentic sources, government departments, newspapers and direct jobs posted by employers. 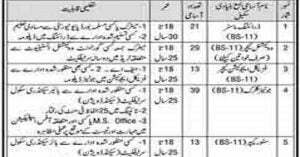 Below is the complete list of all major cities in Pakistan, government, semi-govt, public and top multinational organization for which you can get updated jobs currently open and you can apply. Jobs.com.pk is fastest growing Pakistan jobs portal for fresh graduates, experienced professionals and skilled job seekers listing hundreds of daily jobs and internship opportunities.